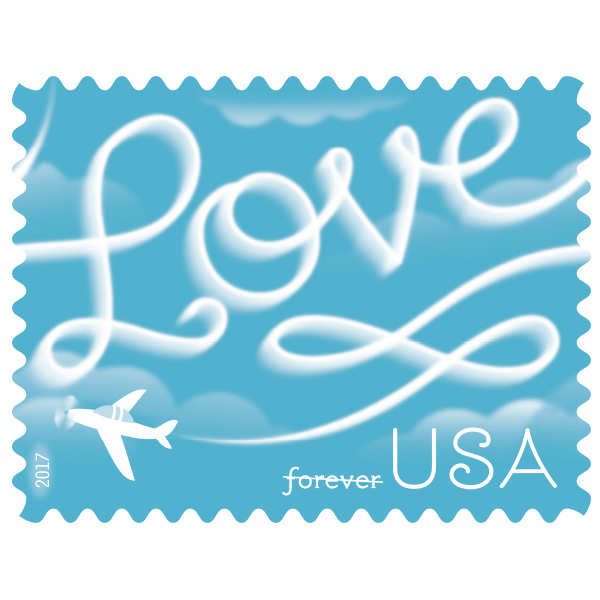 Love the “LOVE” stamps for the year. Finally bought some for a special mailing occasion :) Art directed by Louise Fili, designed by Jessica Hische — no wonder it looks divine! 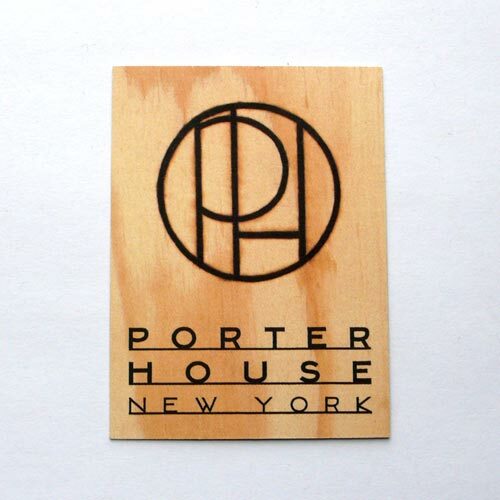 About a month ago, we went to Porter House Restaurant for NY Restaurant week and had a great meal :) I saw their logo and the card and of course I took it home because I thought it was great and caught my eye immediately. 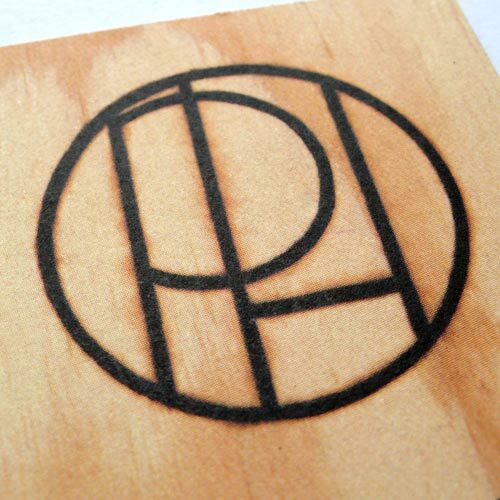 It looks like it’s printed on wood, but it is a paper, but look at the beautiful wood stains and burned-like wood texture — that would have been so cool if it was a real wood and the symbol is actually burned in, but hey, everyone has a budget, right? The card is on really nice and thick stock so the quality is so there. 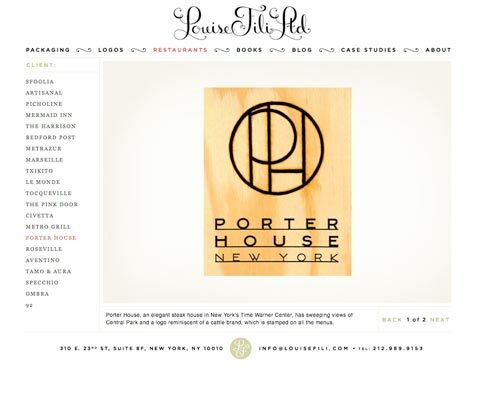 and then, I was looking around the lovely Louise Fili Ltd website (I admire her work soo much!) and here it is! The Porter House design! It was done by Louise Fili. No wonder it looks awesome.